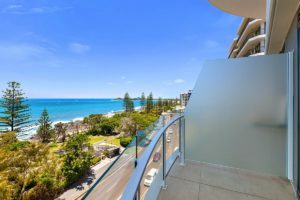 Looking for Mooloolaba accommodation on the Sunshine Coast? 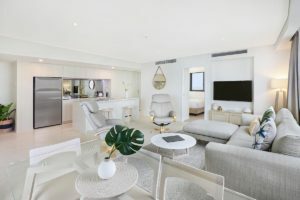 Look no further than Breeze Mooloolaba with its choice of modern luxury apartments. Newly completed, these apartments feature luxury furnishings, European kitchen appliances, stone bench tops and private balconies. Choose from apartments with Sunshine Coast hinterland views or stunning ocean views. 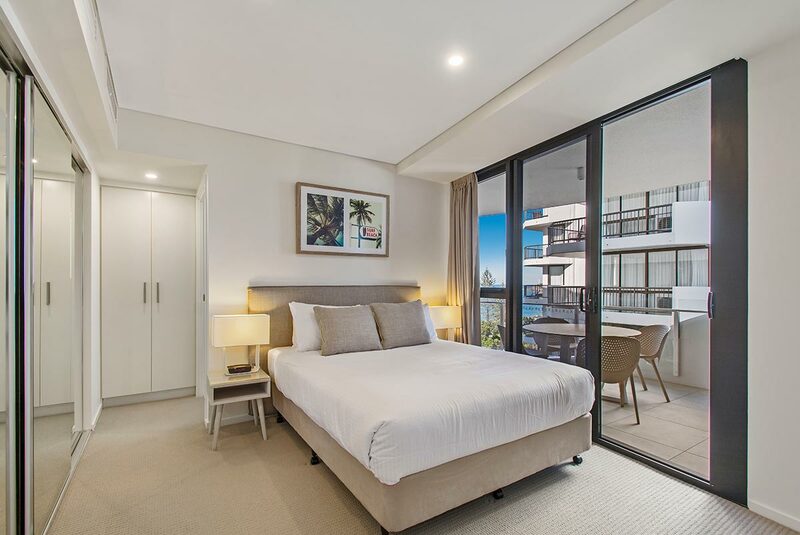 Perfect for that weekend getaway, family holiday or get together with friends, this resort is a short walk to Mooloolaba Beach and the Esplanade. It is a short 2 minute walk to the local Coles Supermarket, Mooloolaba Tavern and bakery. Fancy a meal out? Mooloolaba Esplanade is calling your name. Home to a large number of cafes, restaurants and take aways, there is sure to be a cuisine choice perfect for you. Shop till you drop with retail stores selling both Australian and international fashion labels. Looking for a new pair of togs or a new dress, you are bound to find what you are looking for here in Mooloolaba. Sunshine Coast holidays have wide spread appeal with something for everyone waiting to be explored, experienced or discovered. From the beautiful beaches, National Parks and Botanical Gardens to spending a day at Australia Zoo, Sea Life Sunshine Coast, Aussie World or the Eumundi Markets. The children will just love The Ginger Factory, BLAST Aqua Park or the Aqua Fun Park. Nature lovers would love to experience the Noosa Everglades, take a bird watching and wildlife tour through the Noosa Biosphere, wander Mary Caincross Park in the stunning Sunshine Coast hinterland or climb Mt Coolum for a stunning view from the top. Enjoy a day trip to Fraser Island, dive the HMAS Brisbane, spot a whale on a whale watching expedition or kayak the Pumicestone Passage. Your Sunshine Coast holiday is waiting for you. With so much to see and do, where to start is the question? 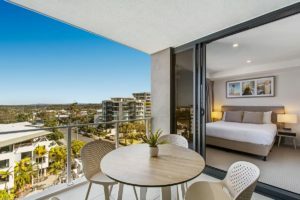 Booking your Mooloolaba accommodation Sunshine Coast at Breeze Mooloolaba is the first step to a fabulous getaway for young and old.